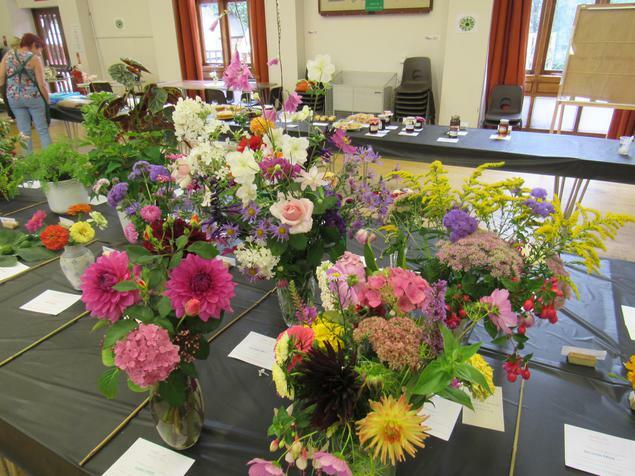 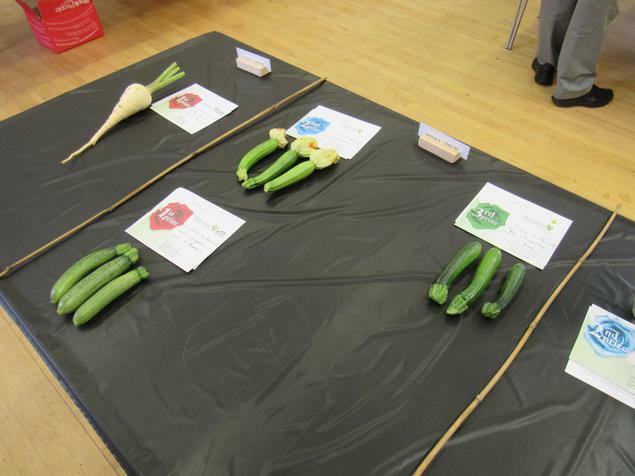 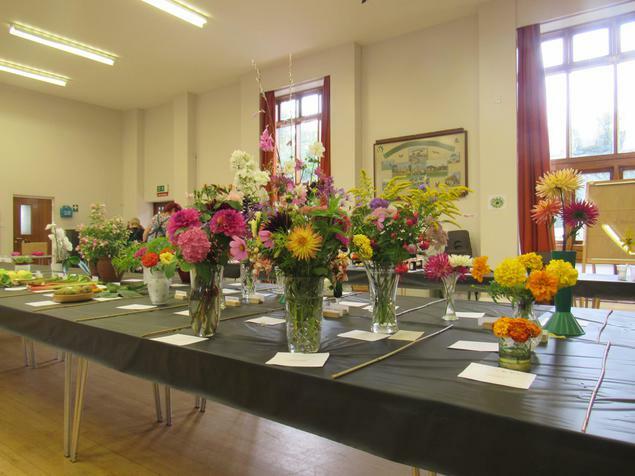 Upton In Bloom's annual Upton Horticultural Show took place today. 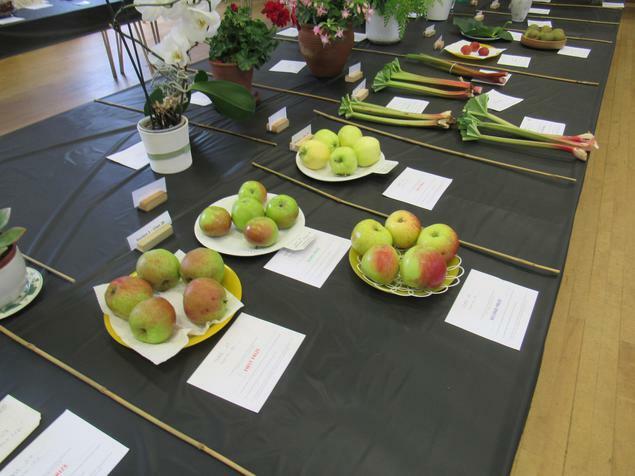 There was a super number of entrants in a wide variety of categories. 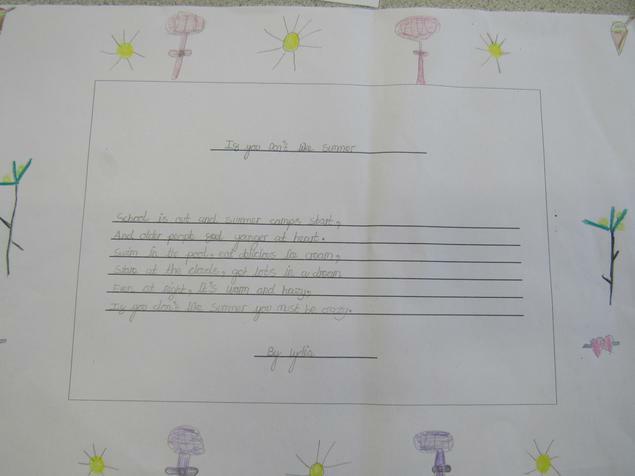 In the handwriting there were awards for Lydia Jones and Mia Gridley. 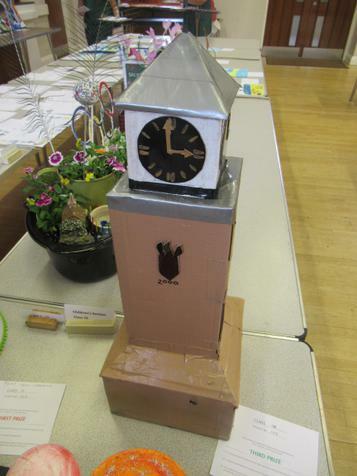 In the model categories there were awards for Erin Langdale, Isla Rawlings and Luke Harris. 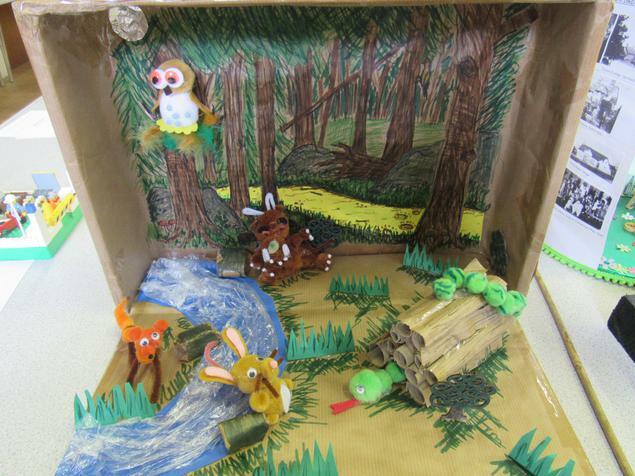 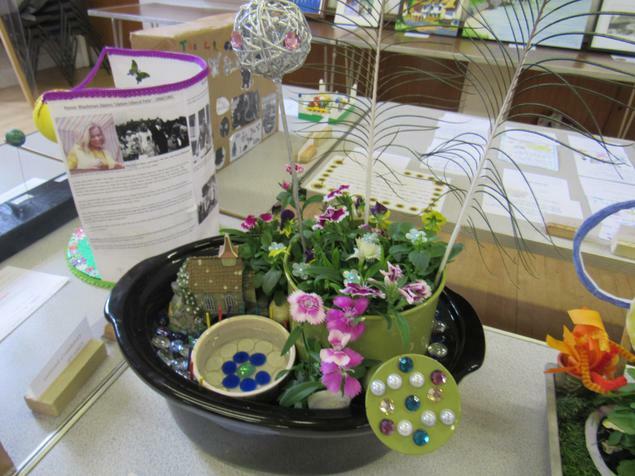 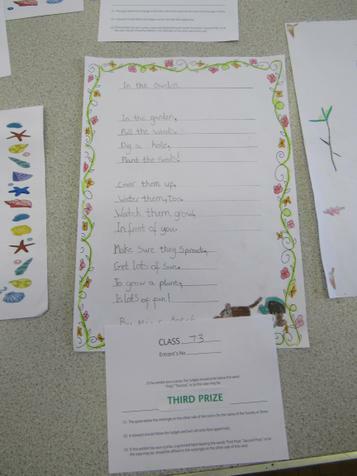 In the miniature garden category there were prizes for Luke Harris and Isla Rawlings. 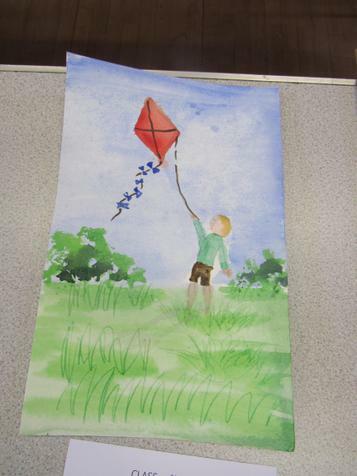 In the painting category, Luke Harris was successful. 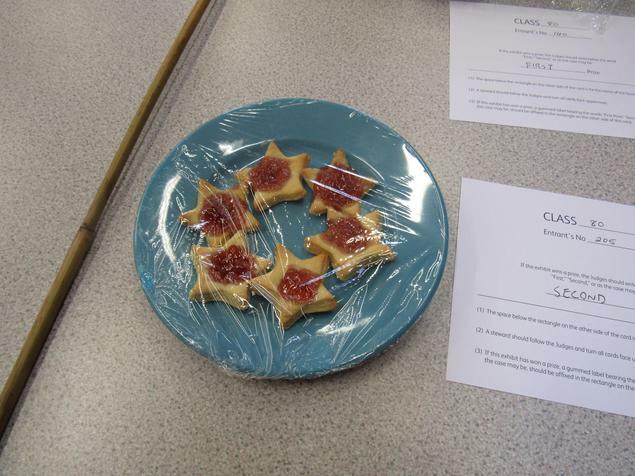 In the Jam tarts category, Luke Harris was successful again. 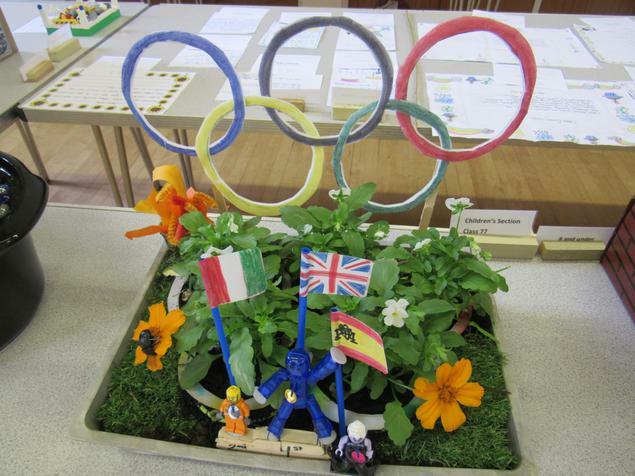 Well done to all the children who entered, and to Upton in Bloom for organising a super event.